Popular millennial-focused chain plans to open up to 200 locations of a new urban-focused concept serving craft beer and fresh, upscale food. 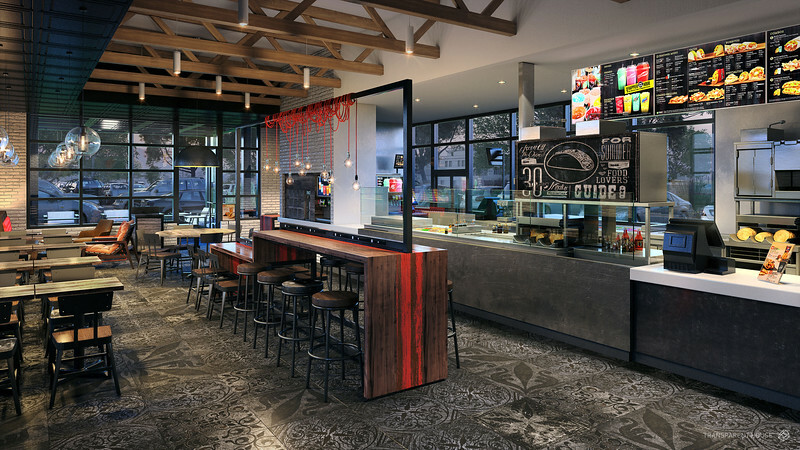 Taco Bell plans to open its new Taco Bell Cantina concept in urban locations throughout the US. These Taco Bell Cantina stores will be located in geographic areas that are typically underrepresented for the brand and reflect a more modern, urban mood. The company’s ‘Urban Edge’ stores will feature ‘cutting-edge elements of the urban environment’ such as modern light fixtures, plush furniture, open kitchens, community tables, exposed brick and localized artwork. The Cantina menus will be more upscale than typical Taco Bell fare and feature fresh ingredients, open plating and customizable and shareable entrees. In many locations, diners will also be able to purchase craft beer, sangria and boozy twisted Freezes. 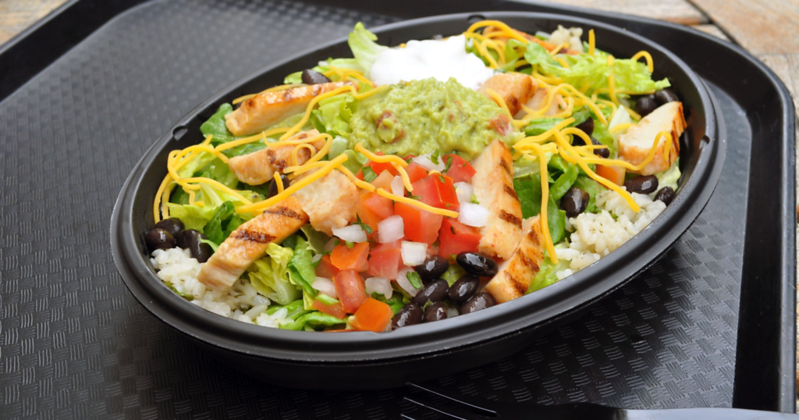 For a brand that has traditionally been known for serving cheap food on the go and heavily relying on drive-thru service, the Cantina concepts are one part of a wide-ranging evolution of the company’s overall look, feel and attitude. Along with the roll out of the Cantina storefronts, Taco Bell also revealed its first logo refresh in over 20 years. The new logo mirrors the new restaurant strategy: one size doesn’t fit all. In this modern take, color makes a splash and allows customization through patterns and textures, giving usage flexibility while maintaining its iconic framework.